The National Day Golden Week last week resulted in the usual chaotic scenes on highways, railways, airports and at practically all attractions. This year, the National Day Golden Week holiday in China overlapped with the Mid-Autumn Festival, so that the eight-day holidays ran from October 1–8. About half of the Chinese population travelled domestically during this period, spending close to 100 billion USD. Compared to the 700 million domestic journeys, the approximately 6 million outbound trips represent only about 1% of all travel undertaken during this time, but of course represent a much higher percentage in terms of spending. The destinations Chinese travel to during the Golden Week are becoming more diverse from year to year. Neighbouring countries and regions remain the most important destinations, but next to the “usual suspects” like Thailand, Japan, Singapore, and Malaysia, other countries in the area are benefitting from easier visa procedures, increased numbers of direct flight connections and a growing appetite for exotic new destinations. The losers in 2017 in the region are clearly South Korea, Taiwan and also Japan. For all three destinations, the Chinese government has put restrictions on the number of travel groups allowed to visit. Hong Kong SAR benefitted from these policies with numbers of arrivals up by about 10% compared to the same period a year ago. However, rather than staying in the city centre for shopping and sightseeing, many younger Mainland travellers choose to spend their time hiking and picnicking on the city’s outlying islands and in its country parks or sampling exotic food in the many international restaurants of the SAR. Macau fared less well during the 2017 National Day Golden Week, with a slight decrease in arrivals sending also the value of shares of the casino companies down. Your humble author met a young couple from Beijing as far away from China as Tunis last week. What brought them to the capital of Tunisia? A wish to visit Africa for the first time and the fact that Tunisia and Morocco, their next destination, offer visa-free entry to Chinese citizens, they said. Tip: If you are interested in a detailed analysis of the outbound travel behaviour during the Golden Week, based on exact numbers of airline bookings out of China, join the webinar on Thursday Oct. 19th, jointly held by Forward Keys and COTRI. It is not for free but worth the money. 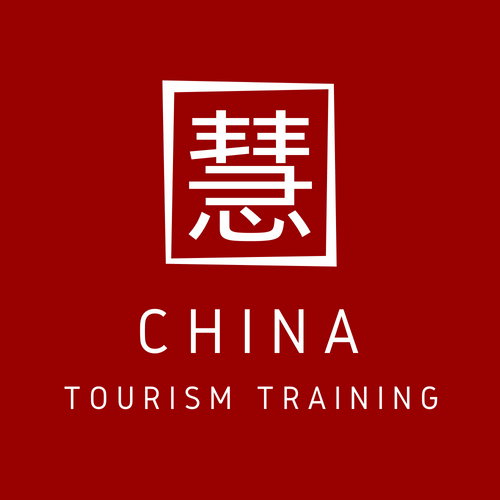 Information about the webinar can be found on www.china-outbound.com.